Thank you for your email. 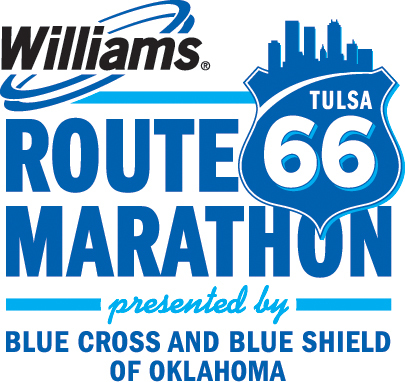 Participants that are unable to get to packet pick-up may have a representative pick up their packet for them. Their representative must show a copy of the participant's registration confirmation signed by the participant in order to pick up the packet and premiums. Please note that registrations are not transferable. Friday November 16, 2018 - 11:00 a.m. to 6:00 p.m.